A kind word from our customers! 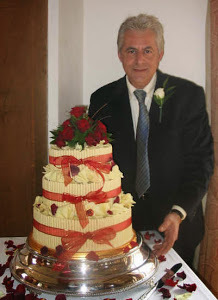 A quick post to tell you that we've created a new page dedicated to the notes we receive from happy customers in Swansea who have enjoyed our chocolate wedding cakes and other services in the past! You can check them out on our new testimonials page. 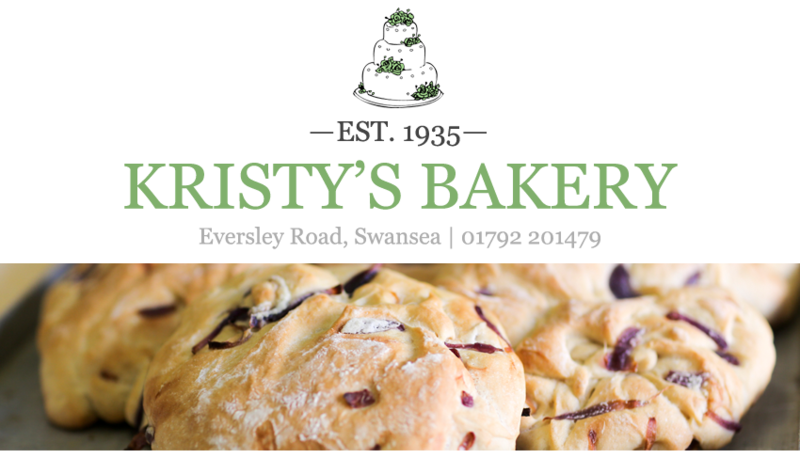 And feel free to email your testimonial to us at kristysbakeryswansea@gmail.com.